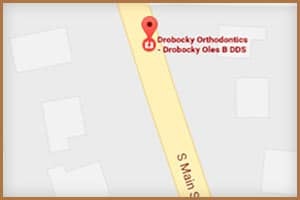 Dr. Oles Drobocky stays up to date with the latest, leading-edge orthodontic technology and procedures, many of which are designed to accelerate treatment time and treat complex issues with greater ease. The iCAT 3-D Dental Imaging System provides unparalleled technology that produces optimal images. As patients – and their general dentists and doctors – increasingly ask for more sophisticated and immediate diagnostic results, our advanced in-office imaging system provides our doctors with more accurate information for diagnosis and treatment planning. iCat uses 95% less radiation than traditional hospital-based CT scan machines and gives us a 3-dimensional image of the patient’s teeth and jaws. 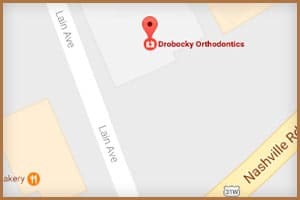 This allows Dr. Drobocky to precisely plan the exact movement of the teeth without the guesswork of traditional or digital X-rays, which are only 2-dimensional. Passive, self-ligating Damon System braces allow your teeth to move more comfortably and easily than traditional braces. A special slide mechanism holds the archwire, reducing the amount of pressure exerted on the teeth. It’s simple and non-invasive – Damon braces use a unique slide mechanism that holds the wires in place allowing the teeth to move more freely and with more comfort for the patient. No elastic ties! It’s quicker – Spend less time at the doctor’s office and more time doing what you love! With Damon braces, patients are treated in a quicker amount of time and with fewer office visits. Learn more about Damon Braces here. 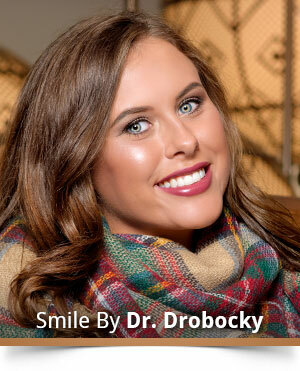 A straighter smile without worrying about poking wires, modifying your diet, or the appearance of wearing braces? It’s a reality with Invisalign! This revolutionary orthodontic application consists of pairs of removable aligners customized to fit your mouth and move with your teeth during treatment. 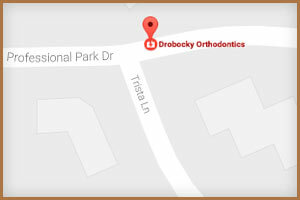 The result is a healthier, straighter smile in less time than treatment with traditional braces. Invisalign and Invisalign Teen aligners are so discreet, no one will know you’re wearing them… unless, of course, you tell them! This hands-free appliance, used daily for 20 minutes, applies patented technology to gently vibrate the teeth and surrounding bone. When used with Invisalign or conventional fixed orthodontic treatment, Acceledent may reduce treatment time up to 50%. You can use AcceleDent while engaged in your typical daily activities. Learn more here. Eliminate the need for traditional impressions without sacrificing accuracy! An detailed scan is very important for effective treatment planning and orthodontic care. The iOC Scanner captures the contours of tooth and gingival structures, producing a highly accurate digital orthodontic scan in just minutes.